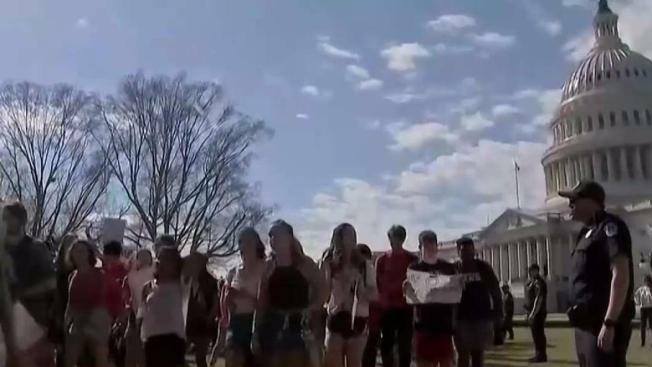 Students in Alameda have walked out of class Wednesday afternoon in protest of gun violence. Students at Alameda High School have walked out and students at Encinal High School were reported to participate in the walkout. Police said officers would be conducting traffic control to ensure student safety during the demonstration. The walkout comes after last week's mass shooting at a Florida high school. Survivors of the shooting descended on the state's Capitol Wednesday to push for an assault-style rifle ban.